Bat Group Meetings are held on the second Monday of each month. Meetings start at 8.00pm unless otherwise stated, at Ty'n y Coed Hotel, Capel Curig. 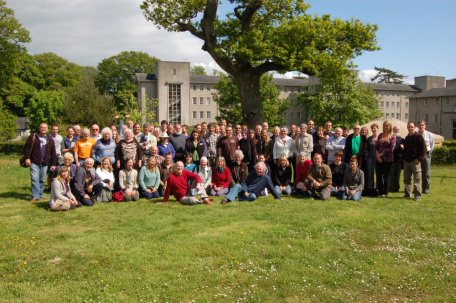 Members of Gwynedd Bat Group lead various bat walks each year for a range of organisations, clubs/societies and interest groups. Details of walks are usually given by the organisation/interest group hosting the walk, for example The North Wales Wildlife Trust, The National Trust, RSPB or Snowdonia Mammal Society. Winter hibernation surveys between December and February. Members will be notified of dates by email. 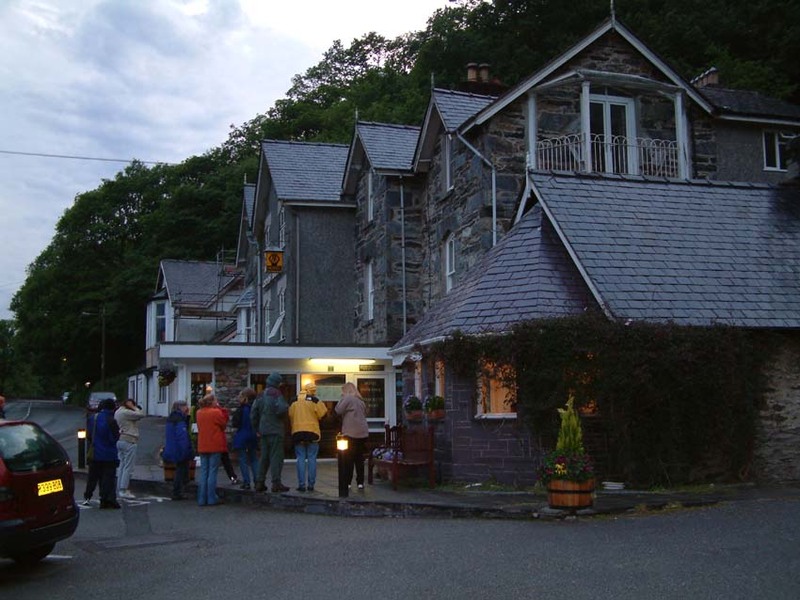 Mid-summer bat count at Cobden's Hotel, Capel Curig.